Knowing that someone has spent hours hand crafting something especially for you, and that each piece will be completely unique is what makes handmade goods a thousand times better than mass produced goods to me. I love blogging, I love finding some of the amazing blogs that there are, I love pink lipstick and I LOVE making jewellery. I am inspired by anything and everything that is around me! But I take my inspiration mostly from trends and street style from around London and the UK. 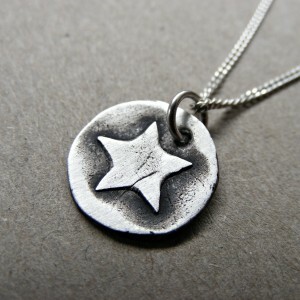 The most recent item I made was an oxidized fine silver circle necklace, with a star in the center. 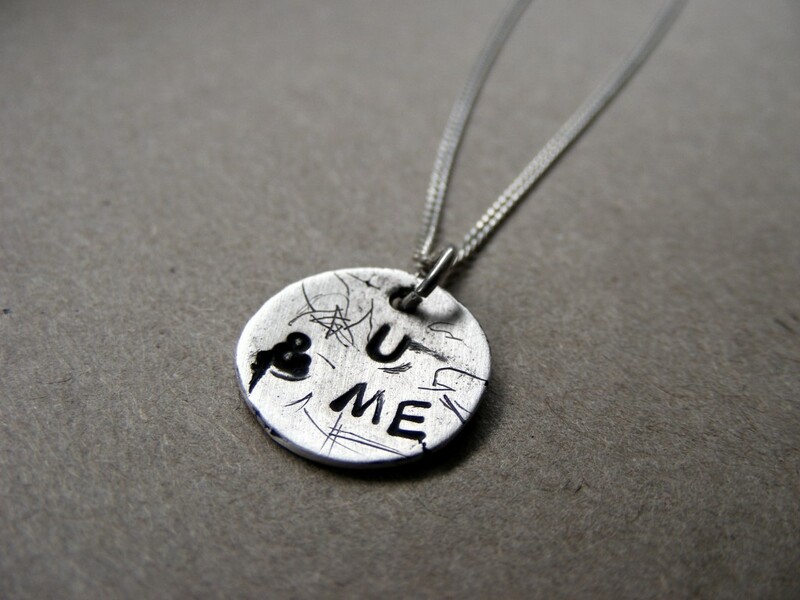 I make all of my jewellery using precious metal clay, or PMC. The first thing I did to make the star necklace was draw out a design on paper. I then cut out a paper star that I drew by hand and pressed it into the clay and then pressed a larger circle around this. I used the imprinted circle as a stencil to cut around the clay. I then let the clay dry overnight. 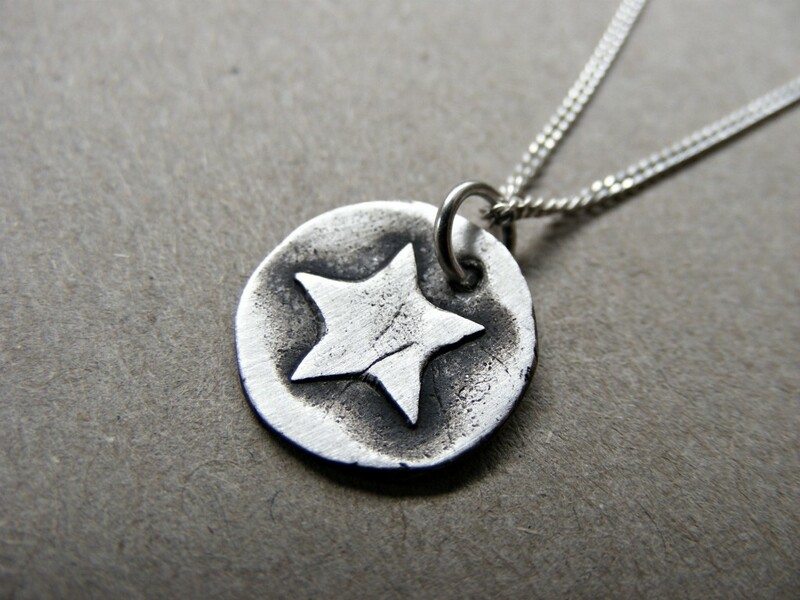 The next day I fired the necklace charm and after it cooled down I filed it to give it a shine and lastly I oxidized around the star to create detail. 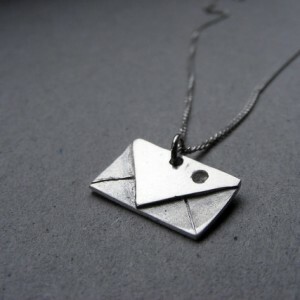 Oh, and I added a chain to make it into a cute little necklace! 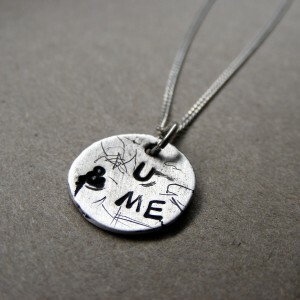 I love the finished necklace because it looks so grungy and rock-and-roll! 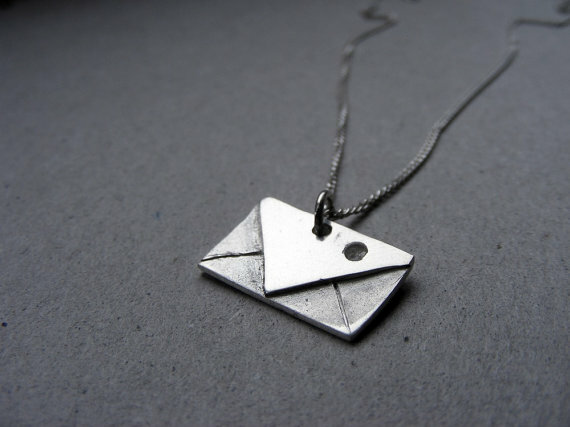 I sell my jewellery on Etsy and on the UK homeware website Rockett St George.